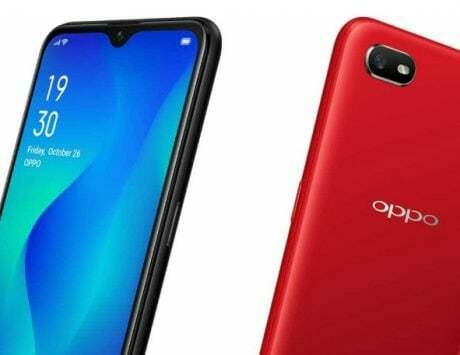 Oppo has a ready-made prototype of its folding smartphone that could be announced at MWC 2019. 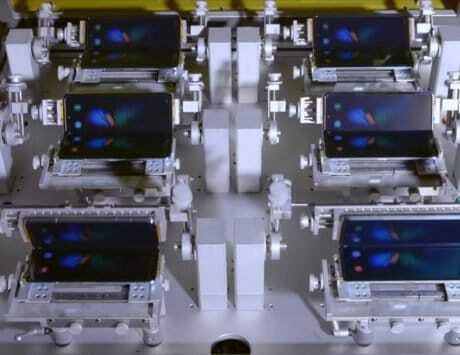 Oppo could soon rival Samsung and Huawei in the foldable smartphones space as early as MWC 2019 next month. 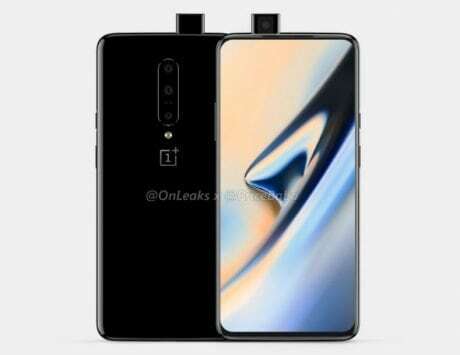 The company recently revealed on Twitter that it has scheduled its 2019 Innovation Event on February 23, where it would reportedly launch a foldable Smartphone alongside the long-rumored Oppo’s 10x hybrid optical zoom device. 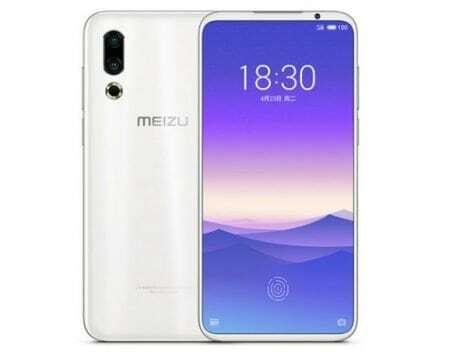 According to a patent filed by the company earlier last year, the concept smartphone may feature a flexible display panel, which can curve back on itself. However, the body will be composed of two separate parts attached at the hinge. 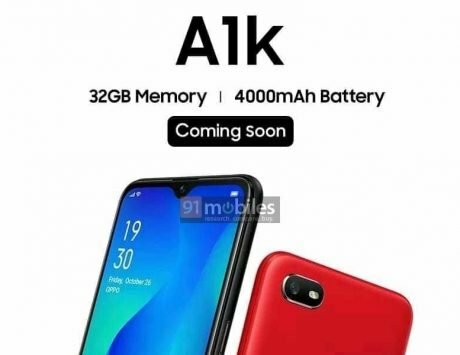 Interestingly, a similar feature has been noticed before in its Oppo N1 smartphone where the top panel features a camera module could flip, and rotate. “The patent indicated that the device would look something like a regular smartphone device — albeit without a bezel on one side — when in one configuration, but that it could also open up to resemble a compact tablet,” Android Authority reported. 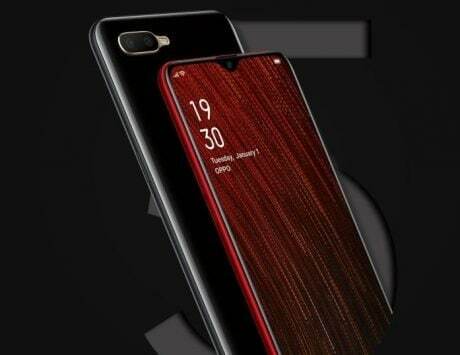 Oppo, which is known for building selfie-centric phones, could possibly use this concept design to make the rear camera double up as a front camera, by adding more powerful components in a single camera and also making room for more screen space on the front. There’s also a possible application of having a secondary display when the phone is folded to show alerts or notifications. 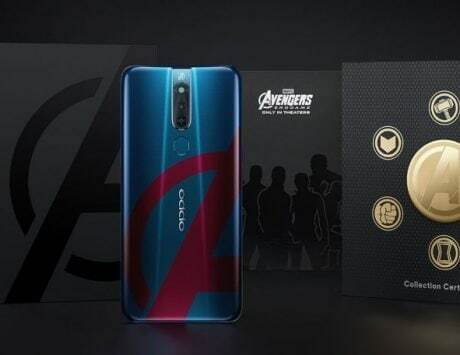 As per previous reports, In addition to launching a foldable smartphone, Oppo is reportedly also gearing up to roll out the 5G network in Europe, in the first half of 2019. There’s also a smartphone with an in-screen camera in the works as well, but that likely won’t come out until 2020. 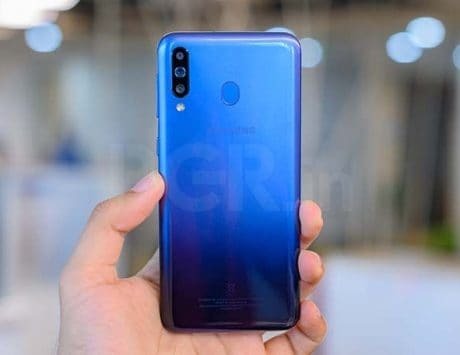 The invite teased on Twitter also reveals the #GetCloser hashtag, which could possibly mean it will showcase a live demo of its new 10x hybrid zoom technology at MWC 2019, which was revealed a few days back in China. 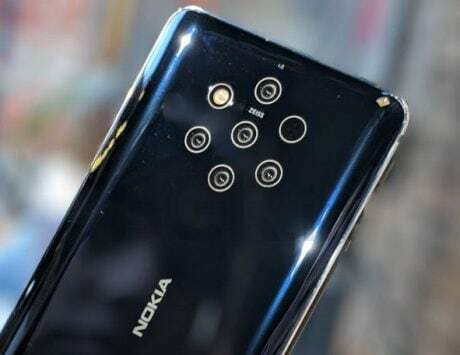 The 10x hybrid zoom is expected to utilize the triple-camera setup as compared to a dual-camera on the 5x hybrid optical zoom. There’s an ultrawide-angle camera, a primary camera, and a telephoto camera with a periscope style setup. These three cameras will ensure a seamless transition from 1x to 10x lossless zoom.